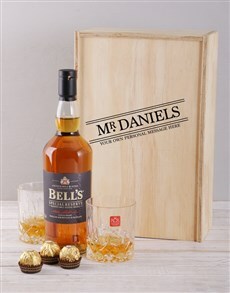 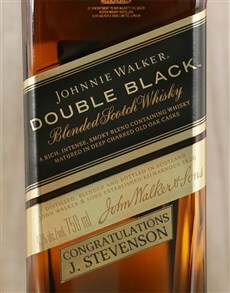 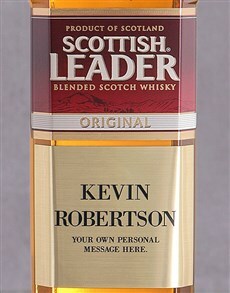 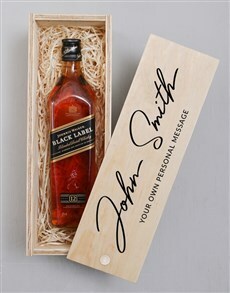 A fine whiskey makes a fine gift – make it extra special by having it personalised by adding a message or their name. 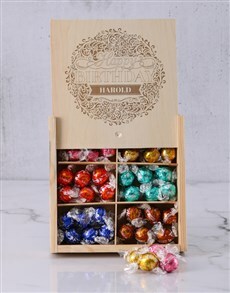 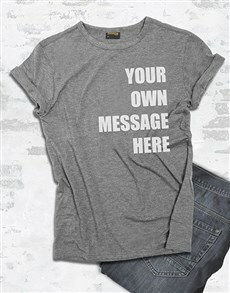 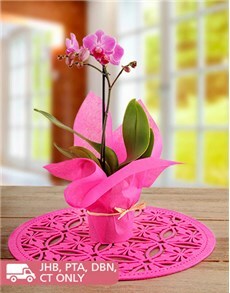 Transform the gift from ordinary to extraordinary in seconds! 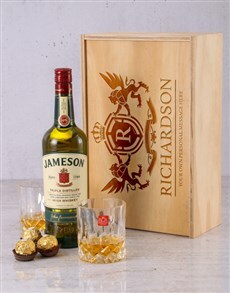 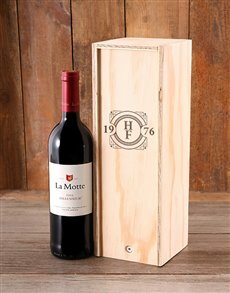 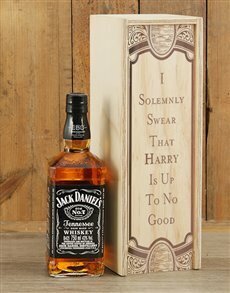 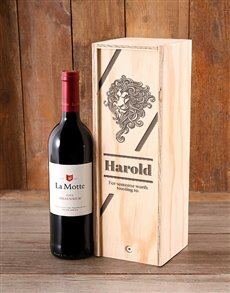 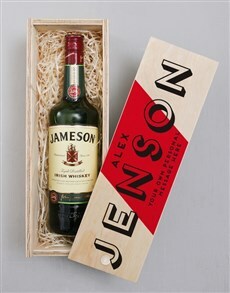 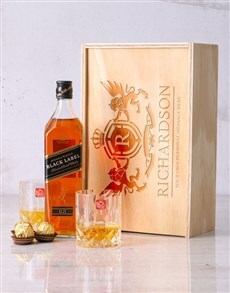 Choose from personalised flasks and personalised crates, to add something epic with your gift! 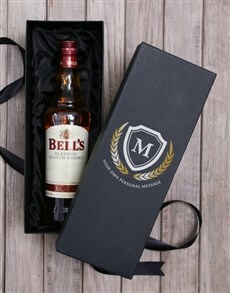 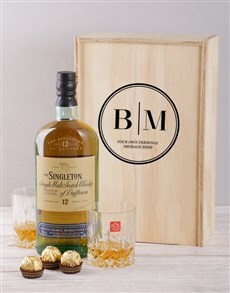 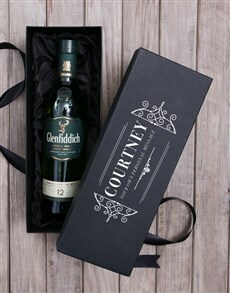 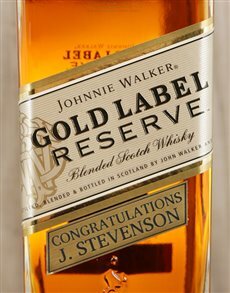 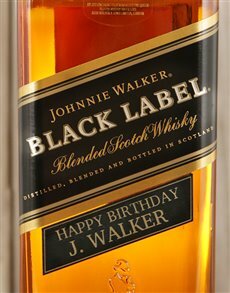 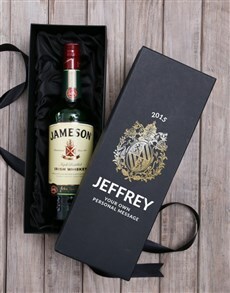 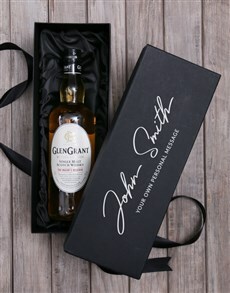 Send personalised whisky gifts South Africa. 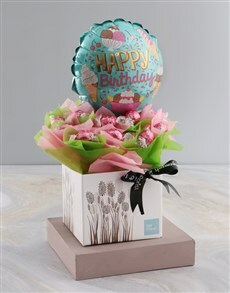 NetFlorist is South Africa's largest sameday gifting delivery service. 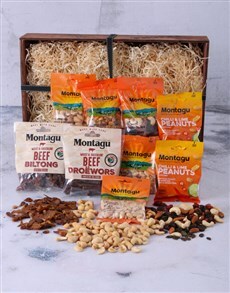 We deliver to all major cities including Johannesburg, Durban, Cape Town and more!